108-733 West 3rd Street, North Vancouver - SOLD | Matt Pozer - Oakwyn Realty Ltd. Designed with your needs and environmental considerations in mind to make your life better and your home a place you can live in with comfort and confidence. 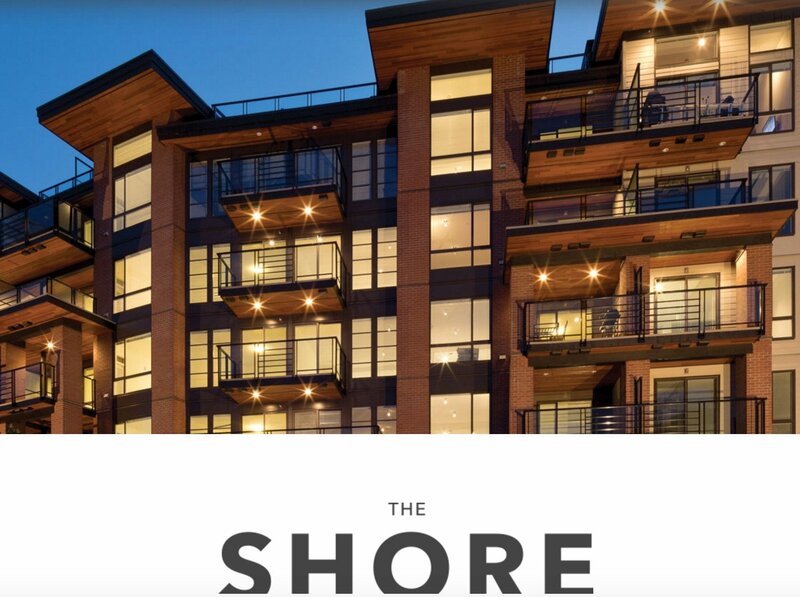 The Shore gives you access to some of Vancouver's most desirable addresses. Pop into Lonsdale Quay Market to pick up fresh seafood. Grab local produce from an Artisan Farmer's Market.